London-based contemporary jewelry brand BUNNEY has released a collaborative collection of unisex eyewear with OLIVER PEOPLES. 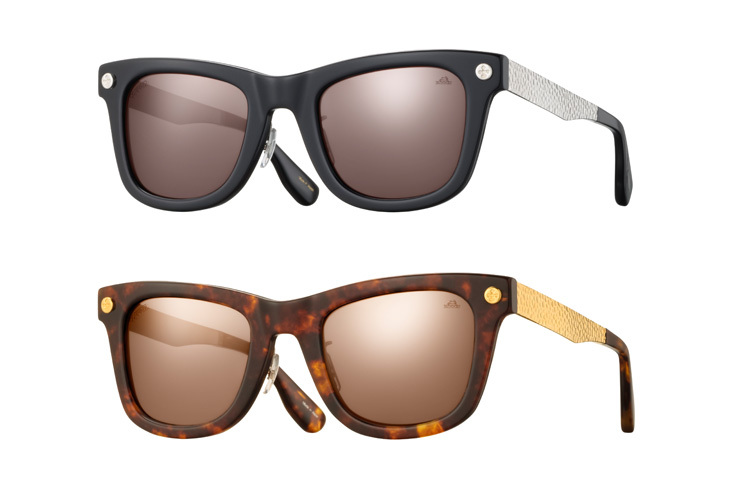 Titled BUNNEY OPTICALS by OLIVER PEOPLES, the collection consists of two sunglasses and one pair of optical glasses each available in two different colorways. The products are handmade in Japan except the sterling silver and the packaging which was made by hand in the UK. The collection is now available at DSM GINZA and will be made available at selected BUNNEY and OLIVER PEOPLES stockists throughout June.